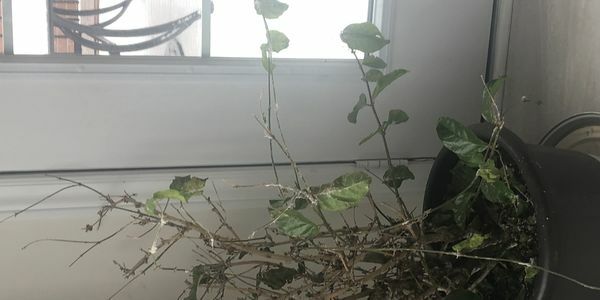 petition: Let the plants go ! Let the plants go ! The basement is yucky because all the dead plants. YUCK.